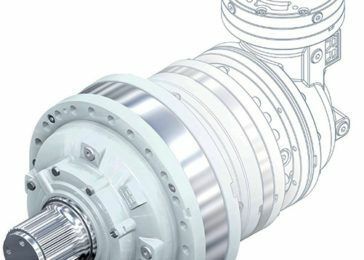 Reggiana Riduttori offers a large range of planetary gearboxes, Helical and bevel-helical units, Wheel gears and Negative brakes to suit a large range of applications. 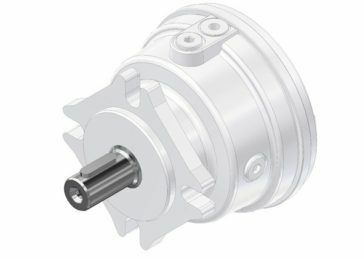 Manufacturing high quality components for over 40 years, Reggiana Riduttori is well regarded in the industry, particularly for their range of robust planetary gears and wheel gear components. Pacific Hydraulics is proud to offer the excellent range of Reggiana Riduttori gear, brake and wheel drive components to customers Australia-wide. Call us today on 1800 786 511 for price and availability or for assistance in finding the correct Reggiana Riduttori part.